Even though Anima Tactics line has been discontinued, you miiiight want to check it out. 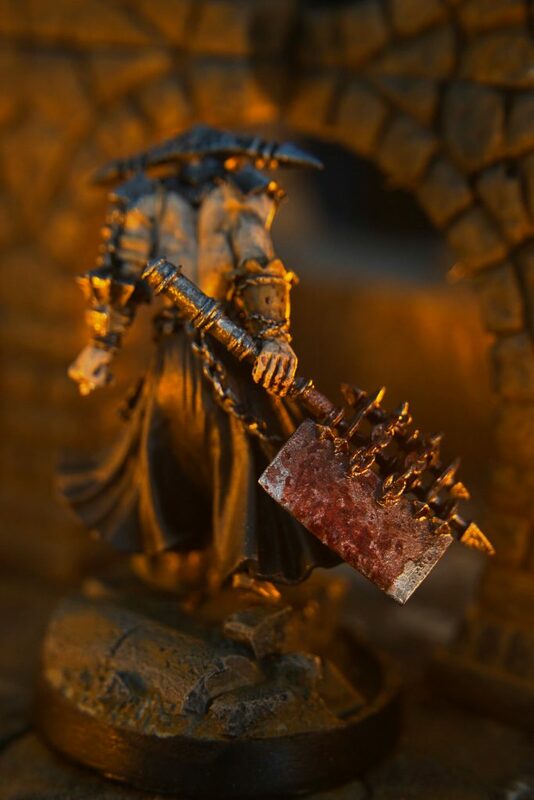 There are some beautiful sculpts out there that you’ll be happy to own and paint up. Posted in: Uncategorized. 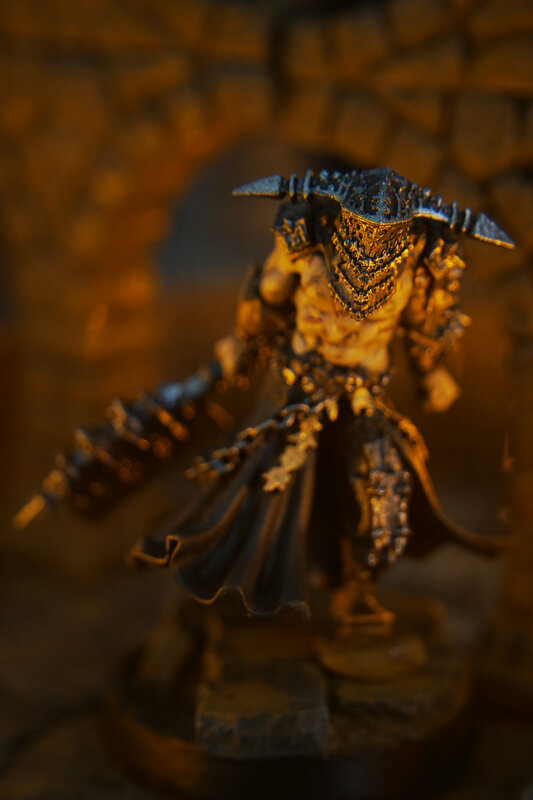 Tags: anima tactics, ligori, miniature monday, soda pop miniatures.